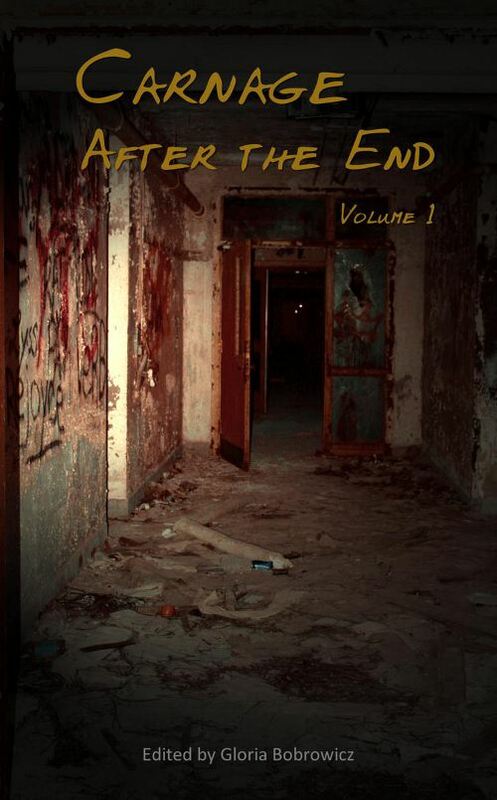 The anthology Carnage: After the End has been released in two volumes. 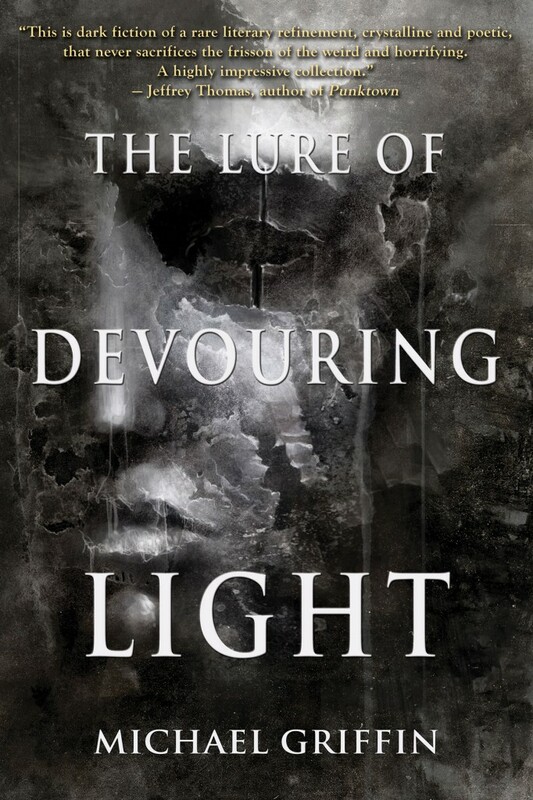 My story “High Desert, Starless Sky” appears in volume one. I’ll have more to say soon about the anthology and my story in it, but wanted to quickly post links and give my thanks to Sirens Call Publications.